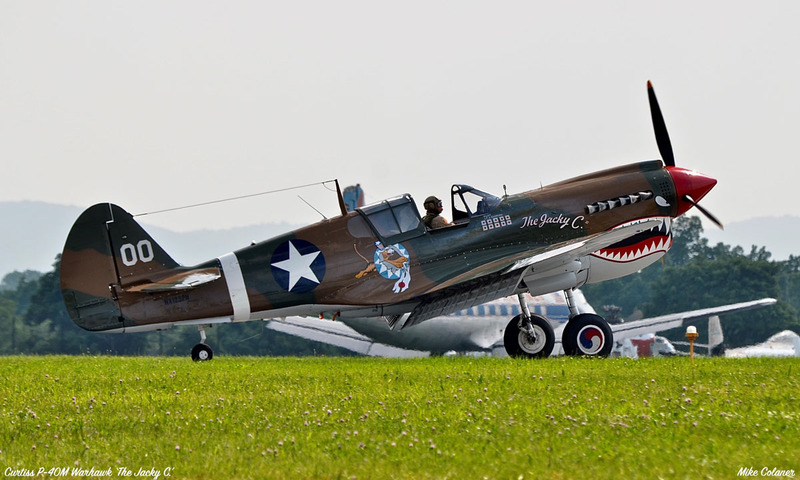 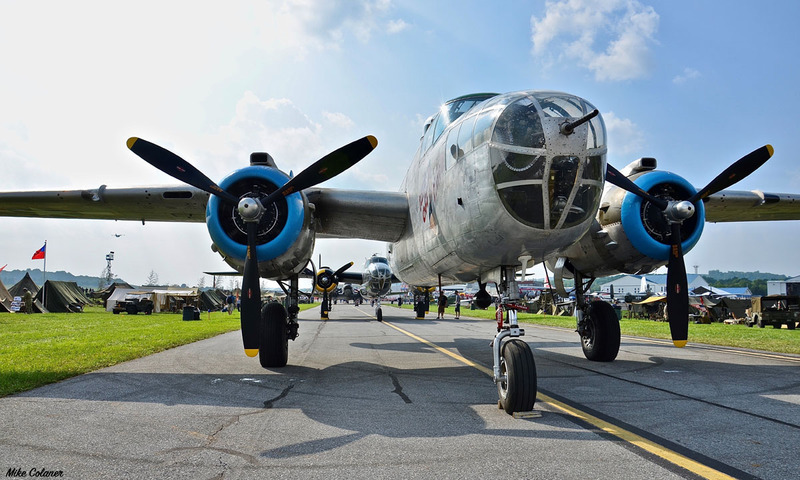 Reading PA's Mid-Atlantic Air Museum boasts over ninety aircraft and replica aircraft from the past 100 years. 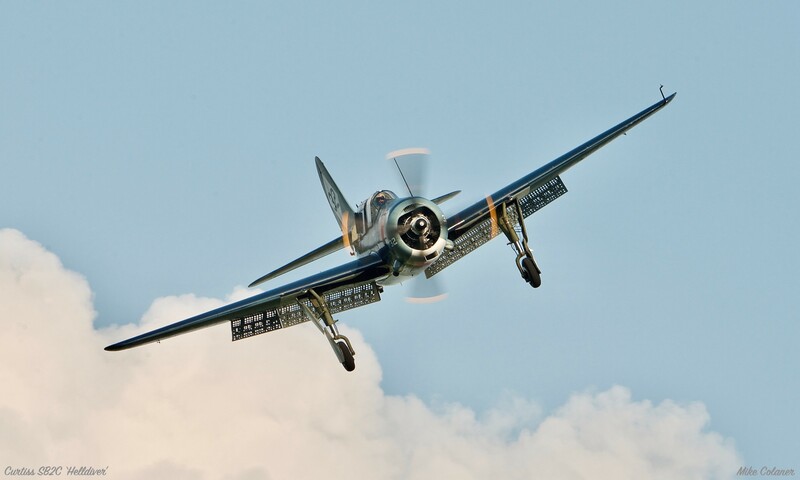 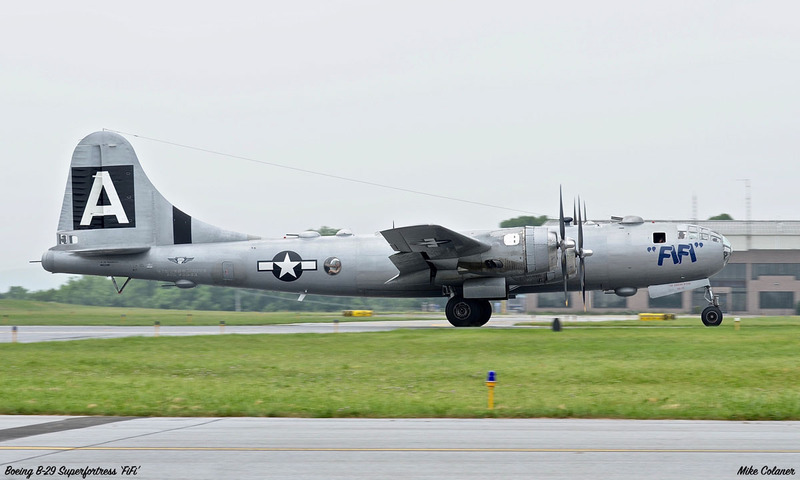 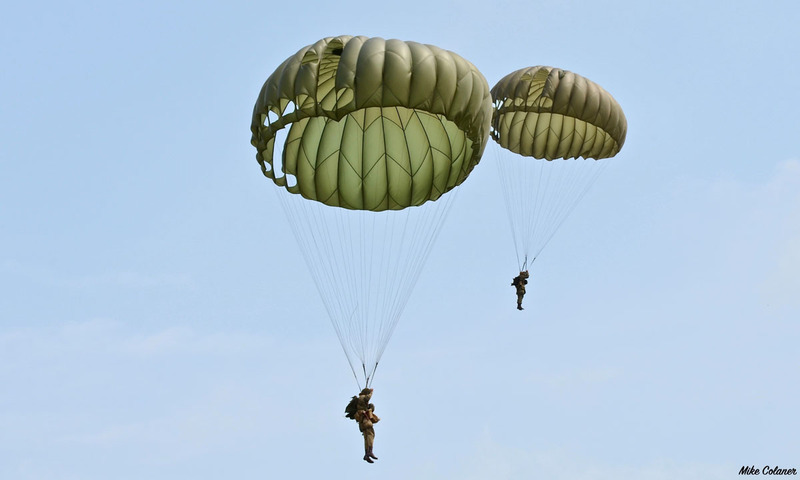 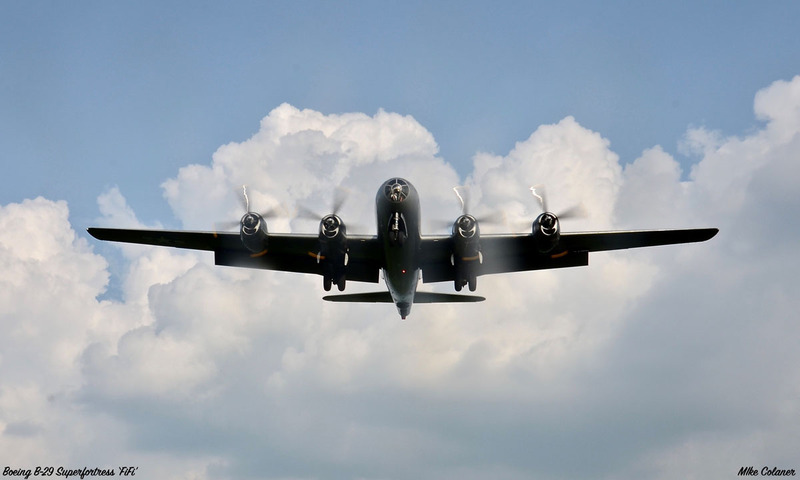 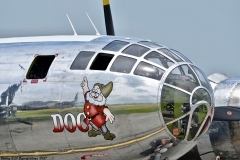 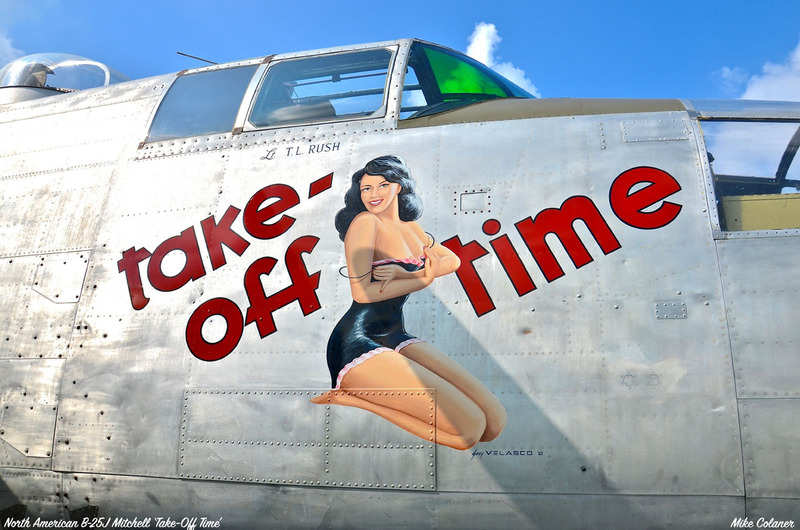 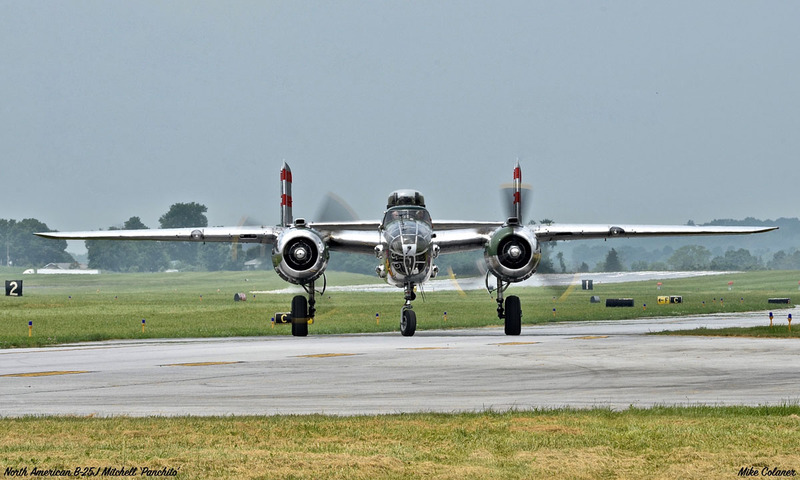 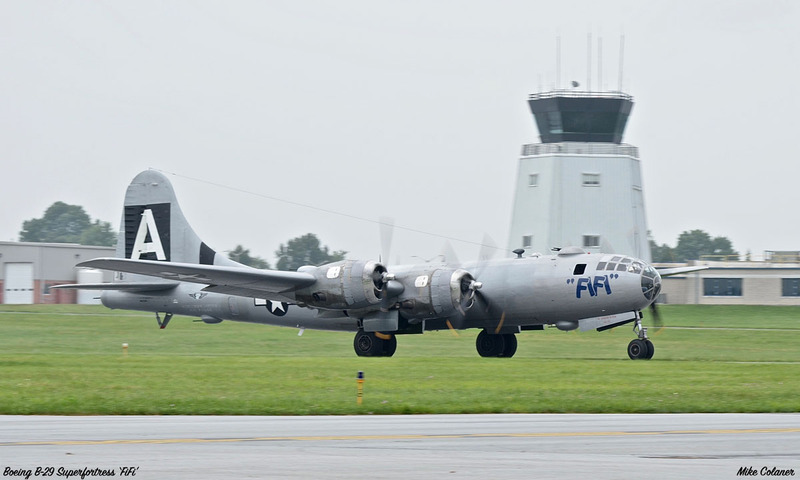 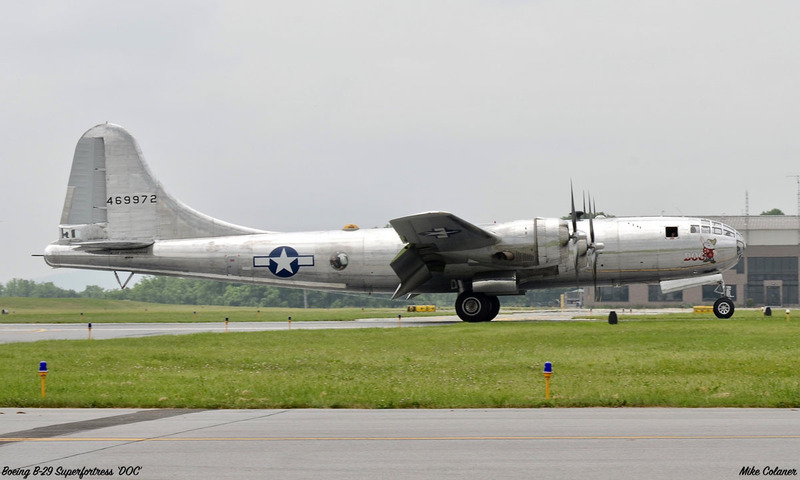 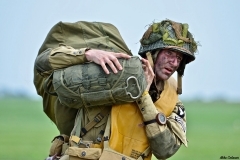 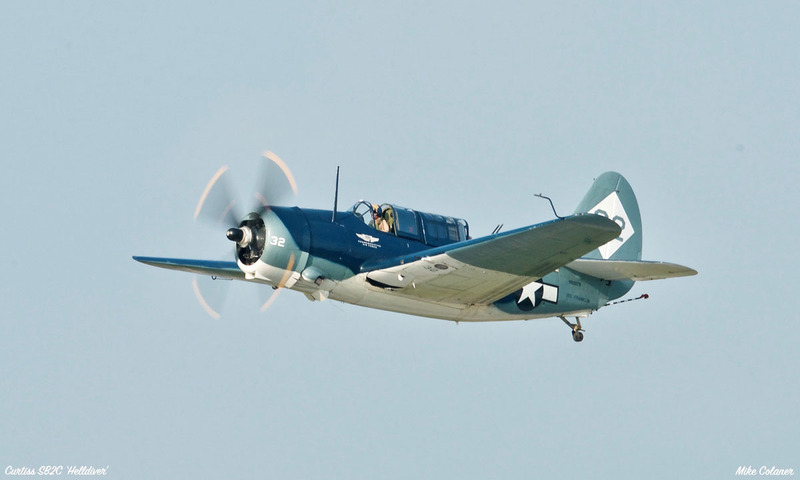 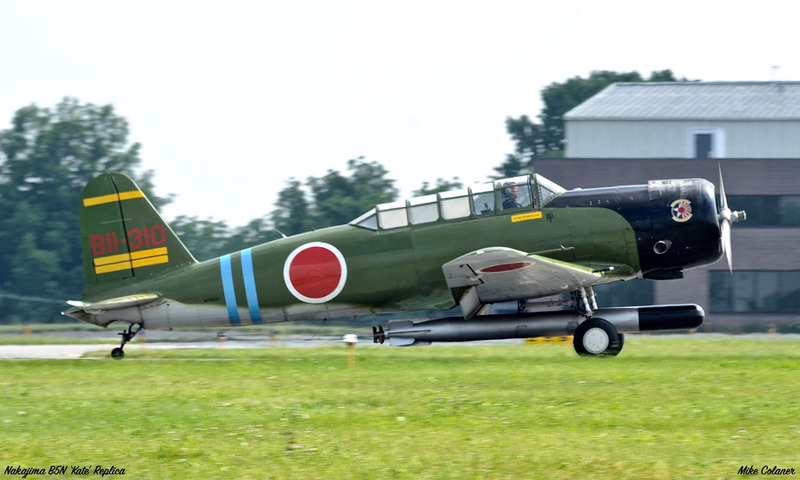 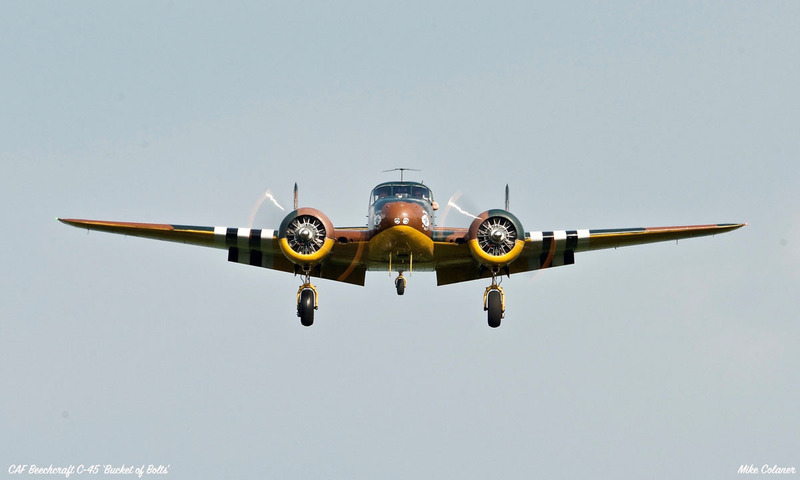 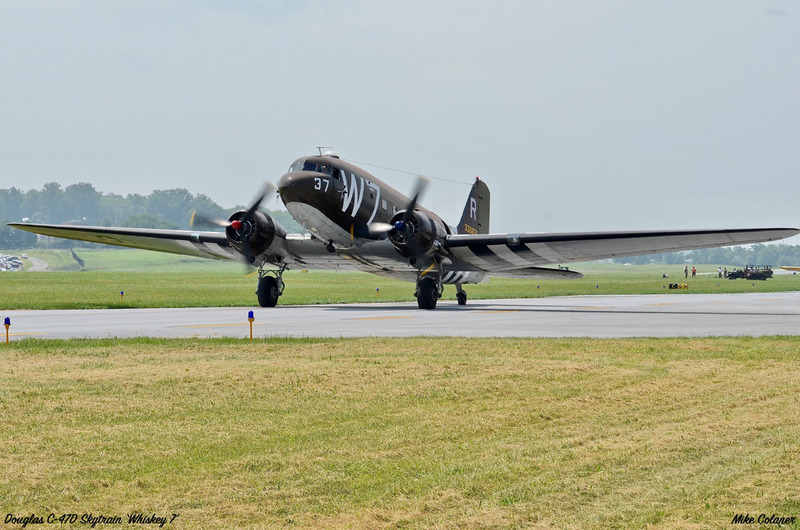 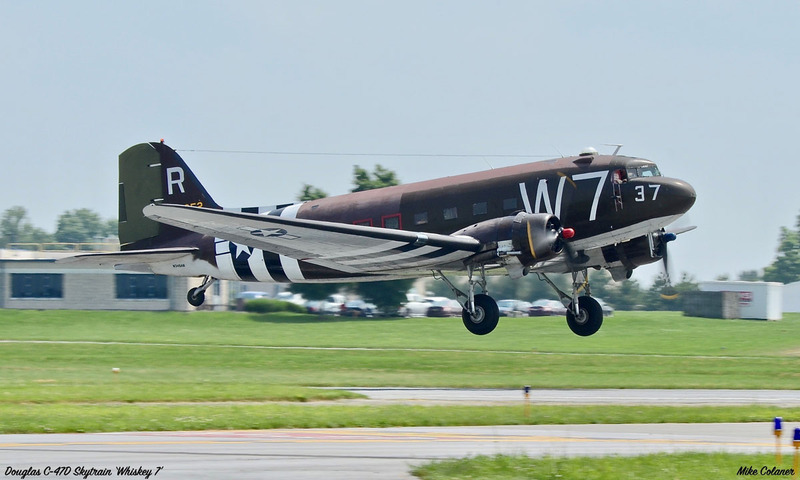 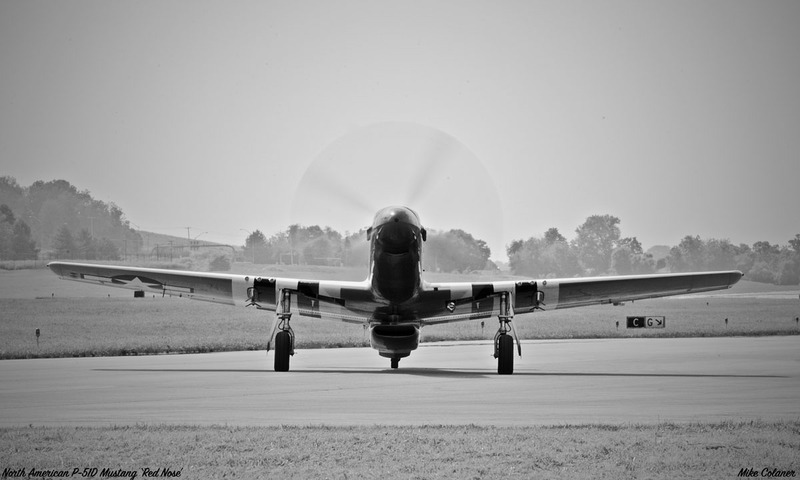 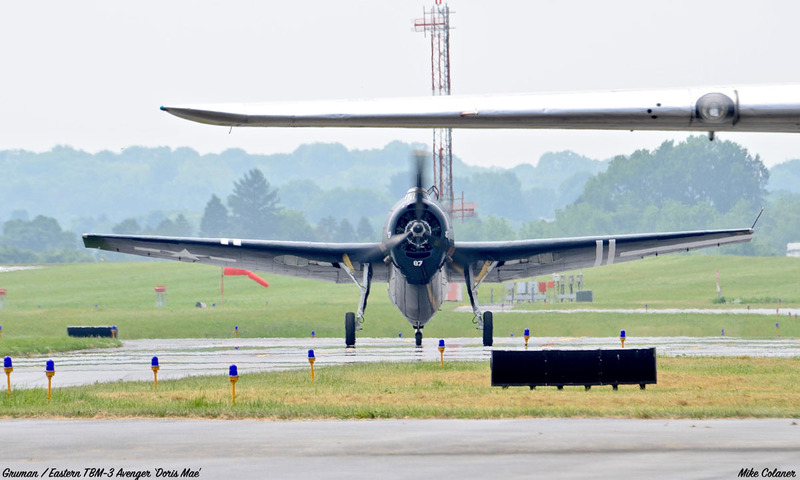 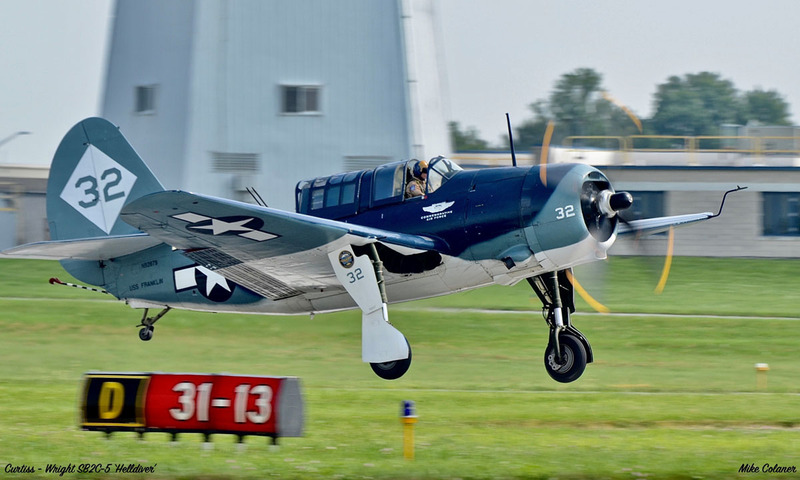 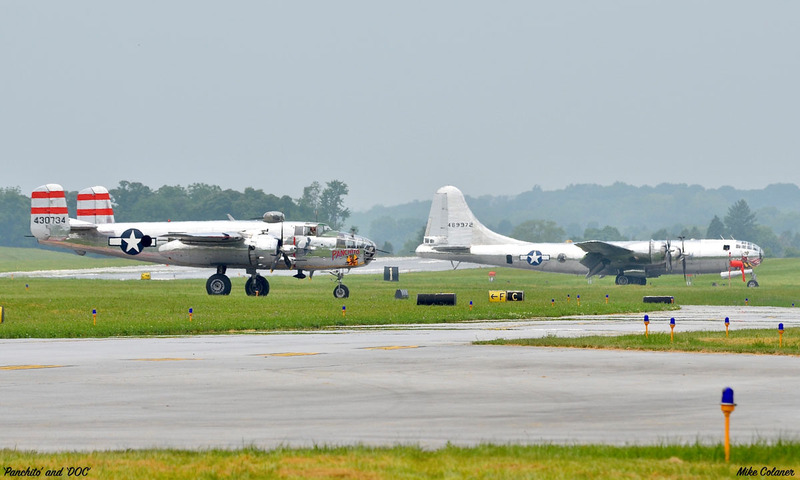 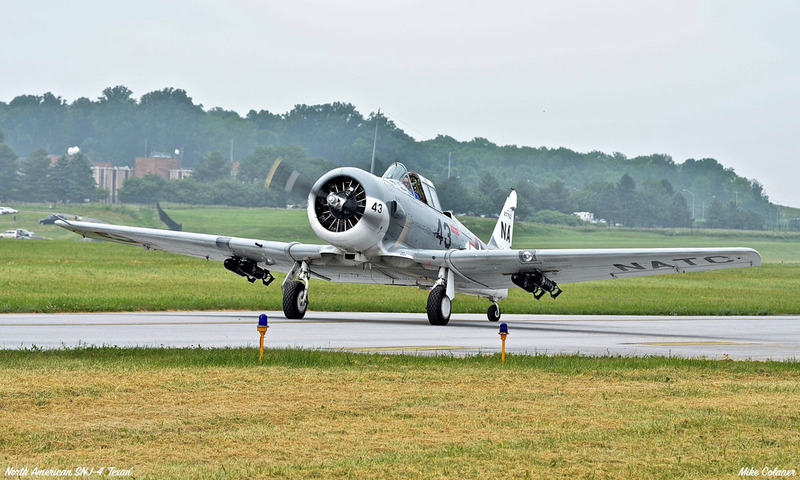 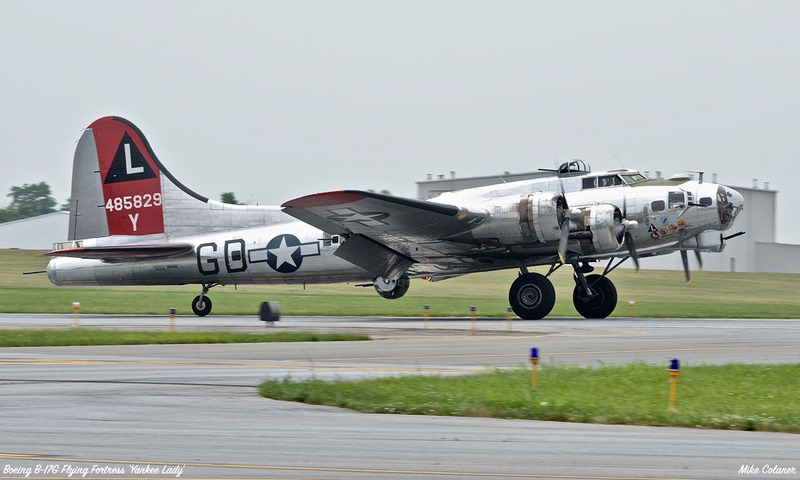 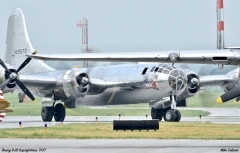 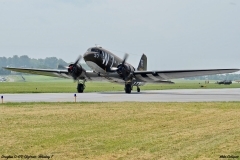 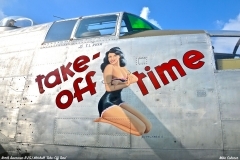 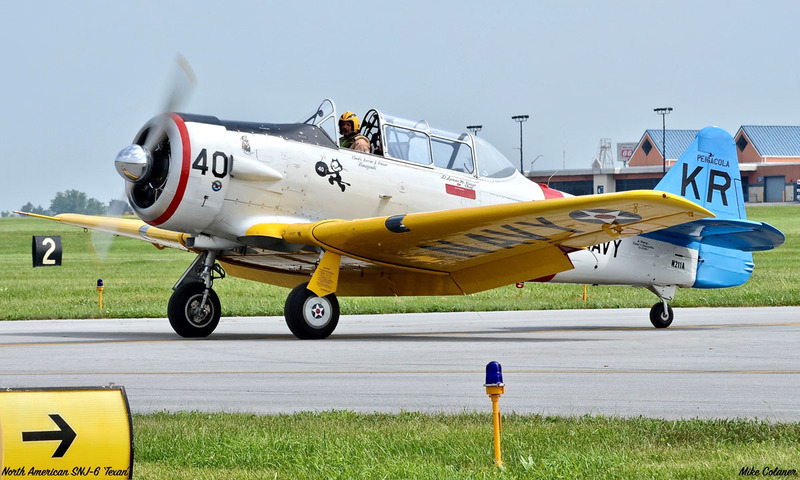 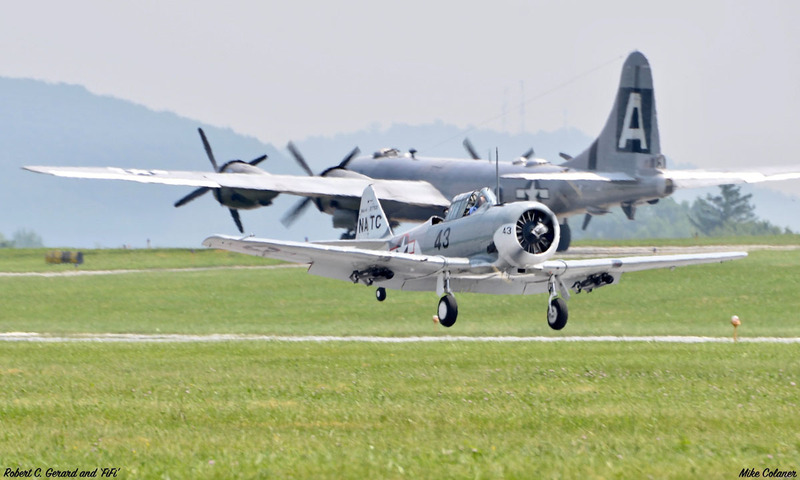 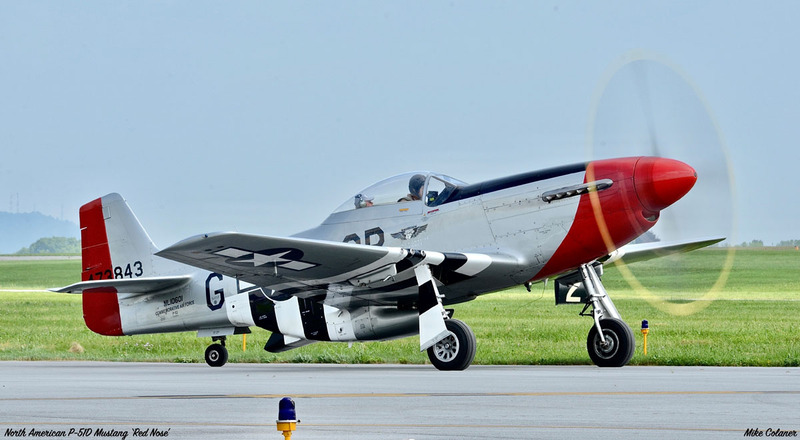 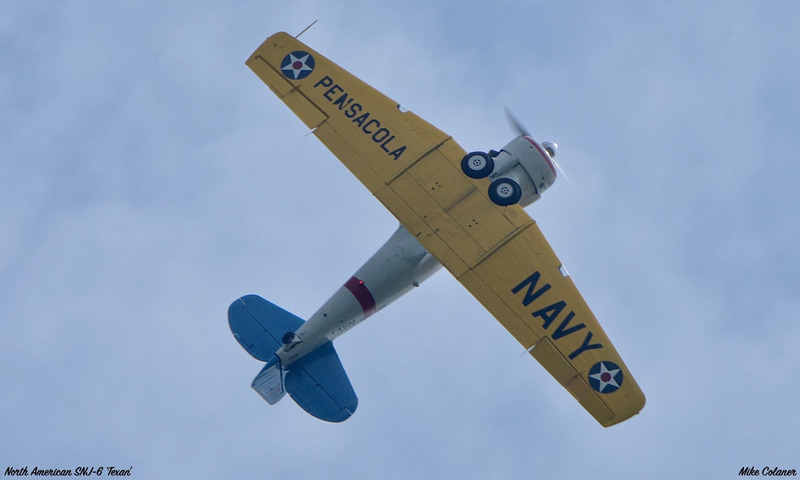 Most of these are civilian aircraft, but a lot of the attention surrounding the Museum focuses on their annual World War II weekend, with its gathering of warbirds and re-enactors. 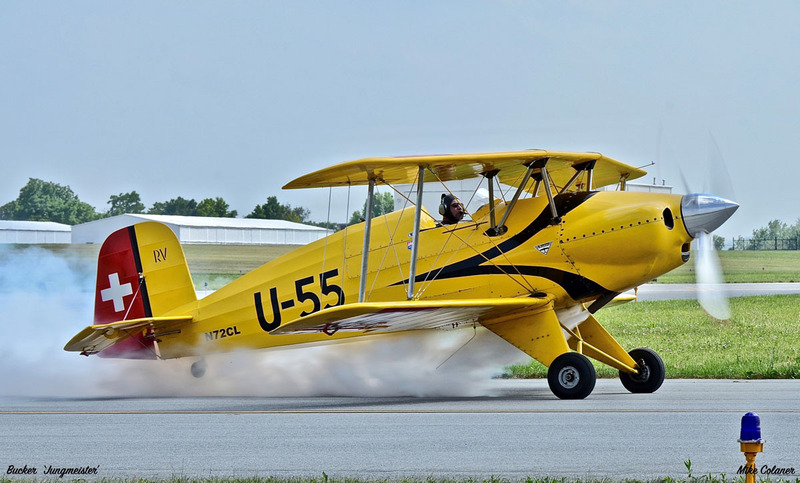 Mike Colaner attended the 2018 show, which was the 28th annual event. 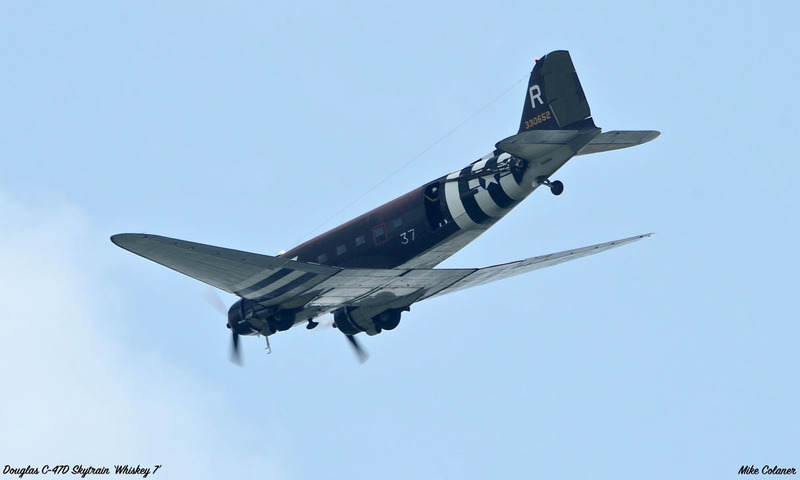 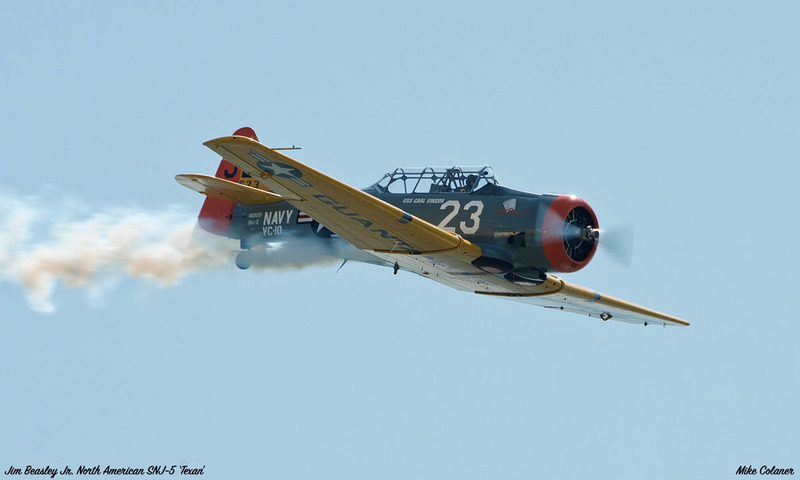 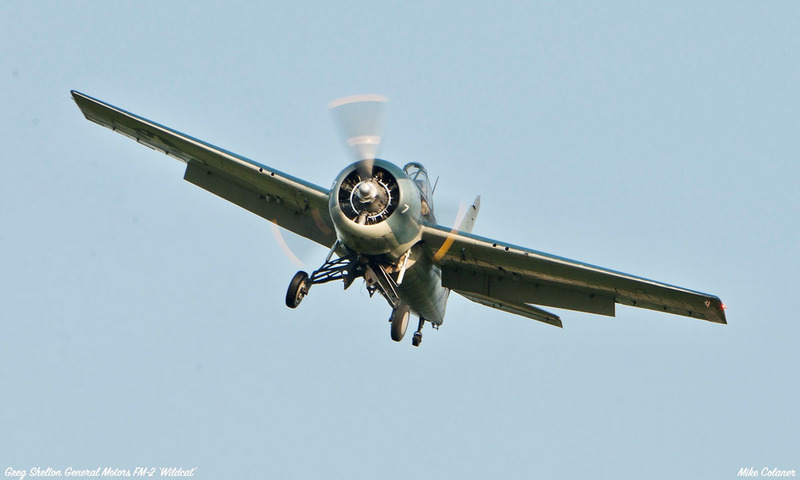 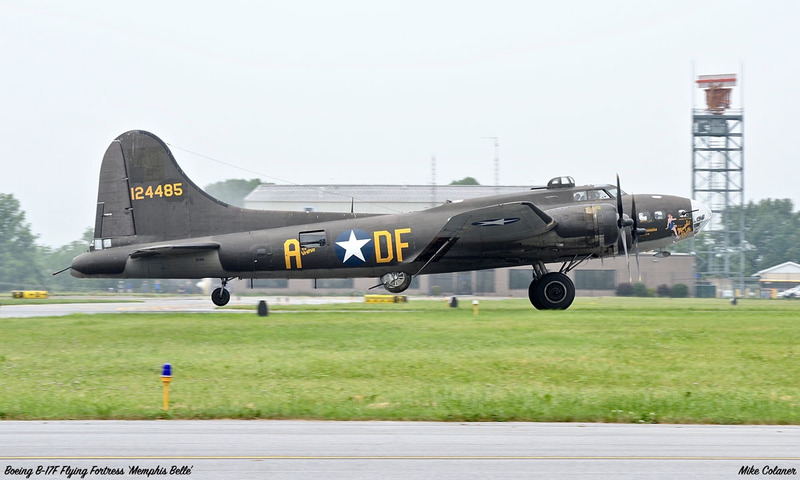 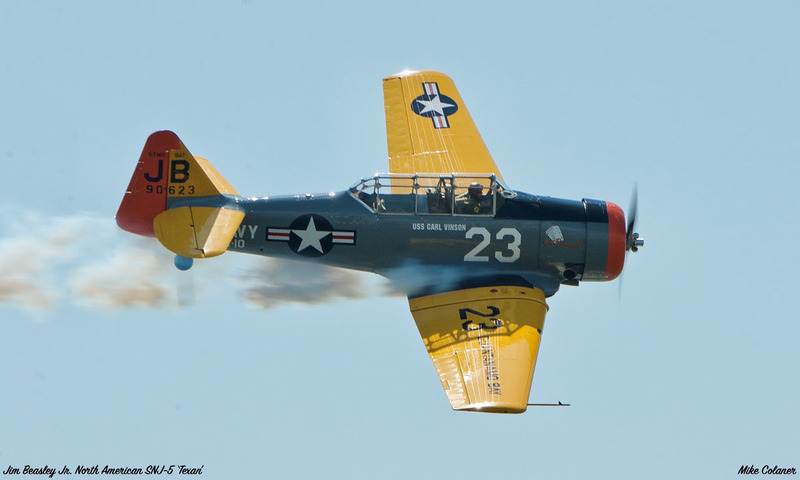 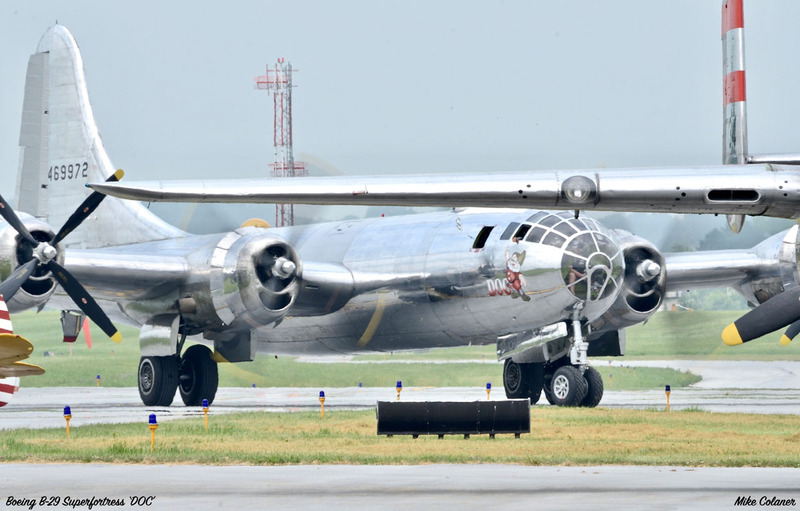 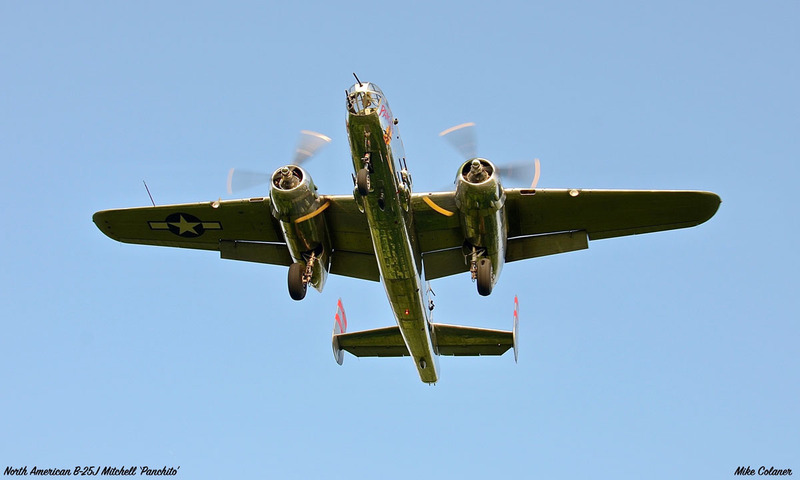 Here are some photos of the great aircraft that were in attendance, captured by the keen eye of Mike!